Wouldn’t it be great to take a stroll through the Albright-Knox? Currently, they are presenting a New Exhibition in Honor of Ralph C. Wilson, Jr. 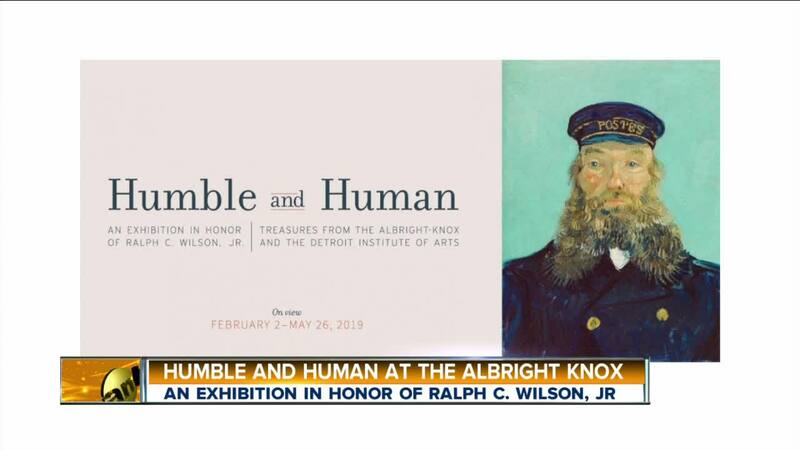 The exhibition is co-organized with the Detroit Institute of Arts and will be hosted at the Albright-Knox through May 26th.